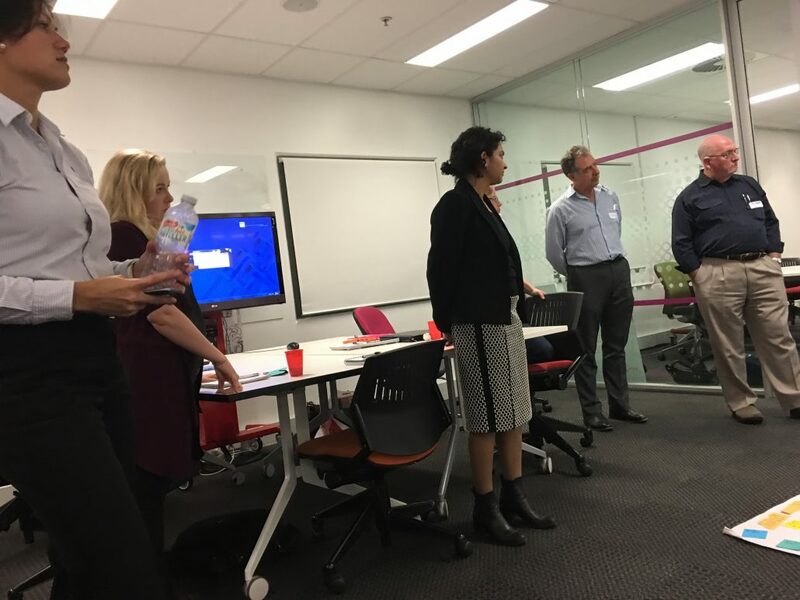 In the spirit of providing feedback on the Queensland Climate Policy, the Flood Community of Practice joined with other interested colleagues to see what constructive improvements could be suggested. 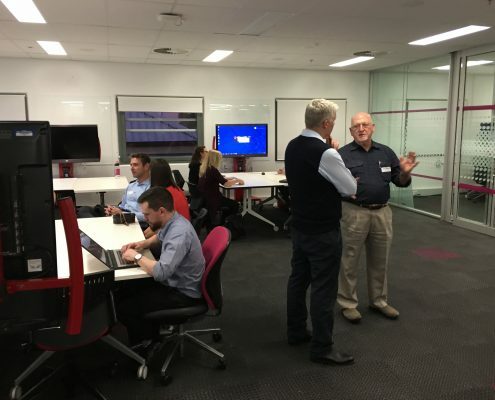 Thirty participants meet at QUT to ‘hack’ Queensland climate policy in search of cut-through solutions that can win broad-based support. The workshop was lead by Scott Losee of Losee Consulting and Ramola Yardi of Acacia Environmental. 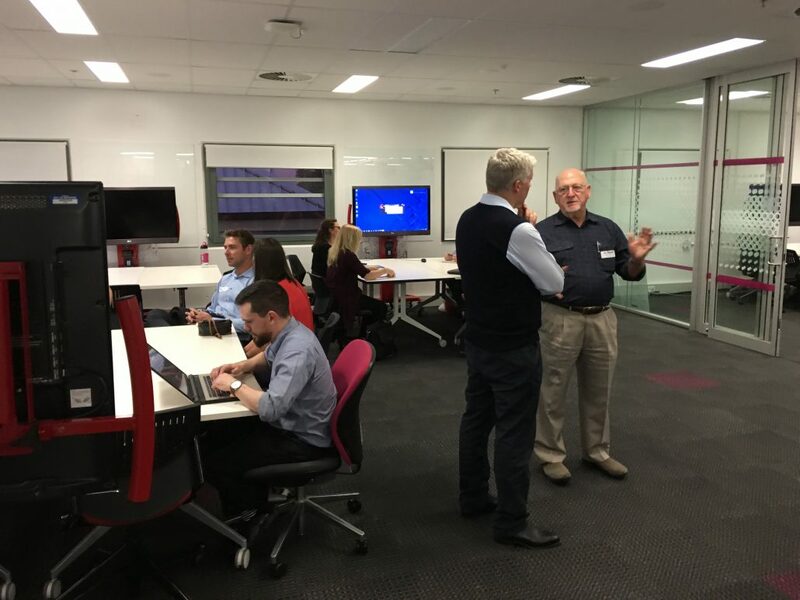 Together they designed an engaging after work event of looking at some alternative frameworks that could better formulate responses for the Policy. 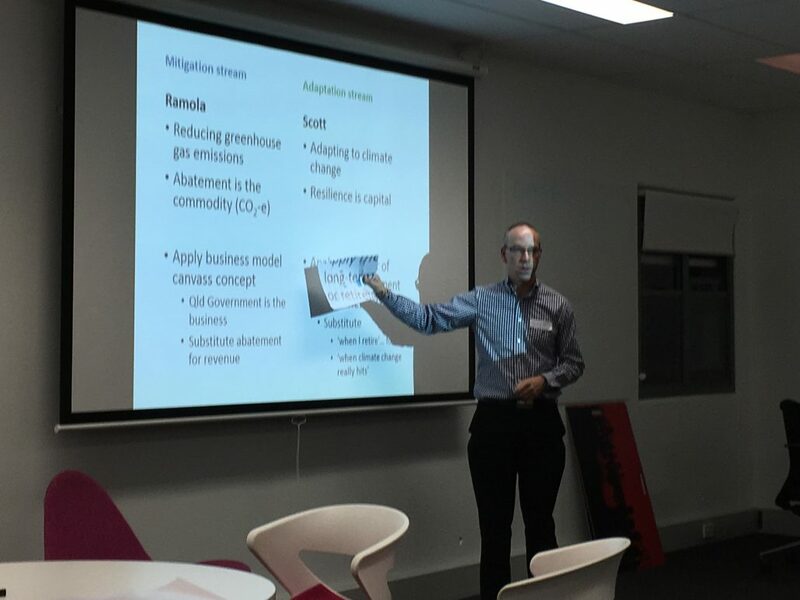 The group delved separately into cutting emissions and boosting climate resilience. For resilience, we all worked through a nine step investment based on the analogy of a retirement planning process, thinking about what the corollary of the steps would be in adaptation planning. 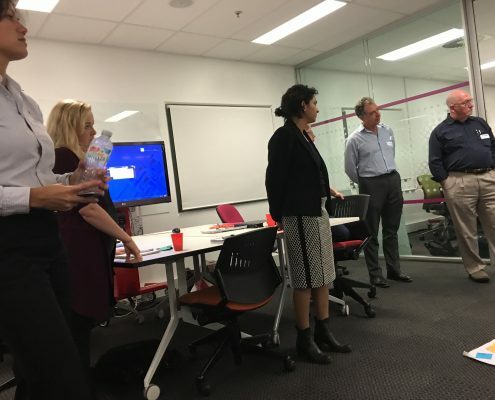 This revealed new perspectives, such as the idea of measuring what overall level of resilience the State of Queensland currently has—and what it ought to aim for (i.e. analogous to understanding your starting financial position and your desired retirement lifestyle). When you’re saving for retirement, you have to reflect on your current lifestyle and strike a reasonable balance between enjoying life and saving enough. Several participants argued that the way we’re living now isn’t sustainable either in keeping carbon emissions low, or in investing in resilience. In a few cases, conventional adaptation planning contrasted starkly with the metaphorical investment planning. You don’t plan your finances by tracking the minutiae of share market movements—but we love to start adaptation planning by scrutinising countless graphs of climate projections and meteorological observations. What if we manage a ‘portfolio’ of resilience assets? Are governments being sufficiently prudent in holding reserves as the ultimate underwriter? Does estate planning translate into working out how adaptation can become inter-generational? Should we review and rebalance our resilience portfolio on a regular basis? For mitigation, we adopted the Business Model Canvass concept, imagining the State Government as the business and abatement as revenue. 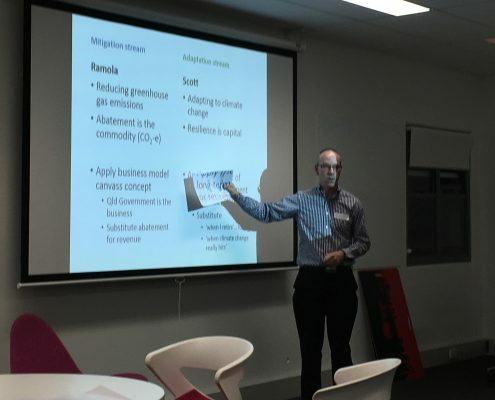 The premise was that climate change mitigation policy struggles because many of the policies are not providing inherent value that would appeal to ‘customers’, giving policies bi-partisan support. Interesting though is the option to segment the various value propositions to the various customer groups. In doing so the best fit sets of products and services can be better aligned with that Customer groups gains sought and pains avoided. As this material is compiled we will update this post with any completed feedback.